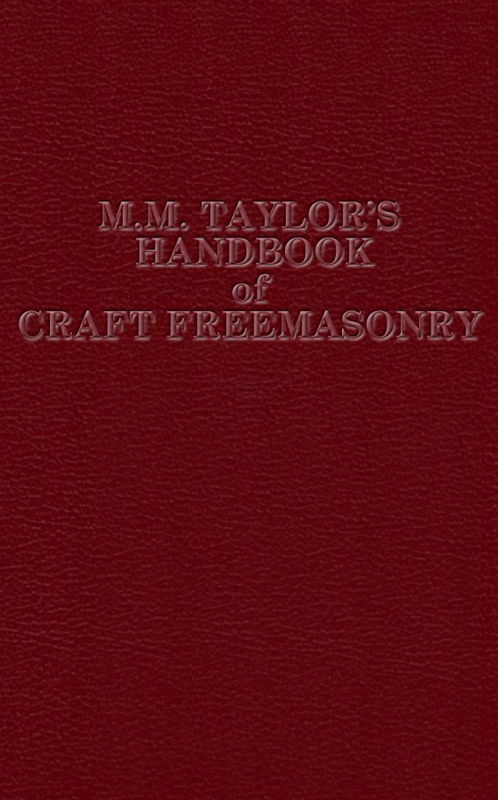 First published in 1908, the M. M. Taylor’s Handbook for Craft Freemasonry is a wonderful example of traditional English ritual. 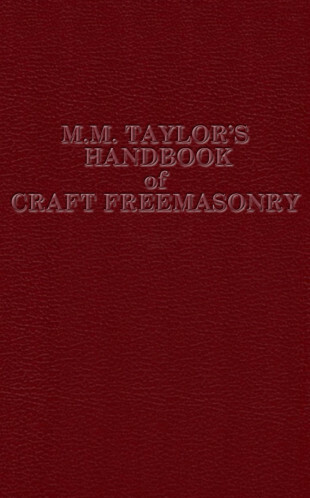 First published in 1908, the M M Taylor’s Handbook for Craft Freemasonry is a wonderful example of traditional English ritual. 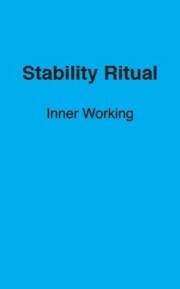 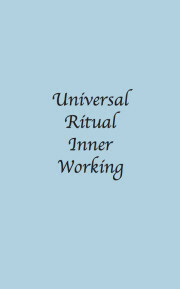 The ritual itself is known for it inclusiveness and detail and is a pleasure to read or to perform. 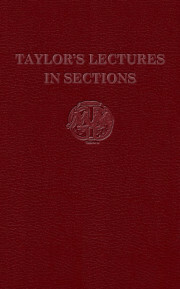 This volume is produced under the authority of The Taylor’s Ritual Association and includes the official Taylor’s version of the Three Degrees of Craft Freemasonry and the Installation Ceremony with notes and guidelines on ritual procedure and practice.